Replace that native Reminders app with the powerful Pocket Lists by 1312. 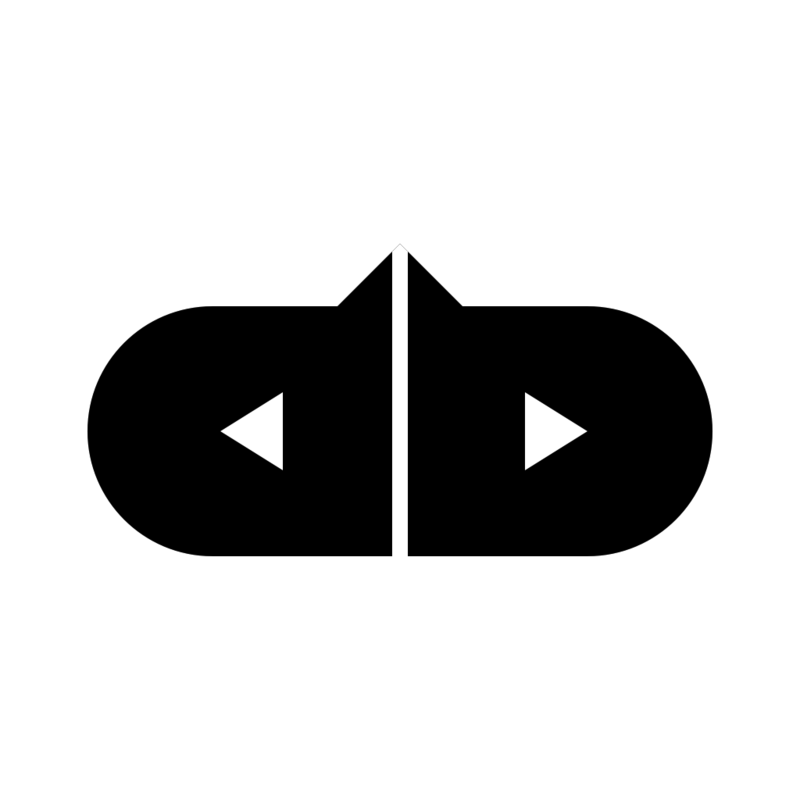 We also have a reference app that will help you learn how to tie a variety of knots, and a photography app that allows you to create slow motion replays. iSlash ($0.99 → Free, 22.4 MB): Carve down a variety of shapes as quickly as possible in this fast-paced puzzle game. Just swipe your finger across a section of the shape to lop it off. You must keep all of the bouncing stars in the same section in order for your cut to count. The game includes 240 levels, power-ups, multiplayer, and achievements and leaderboards via Game Center. 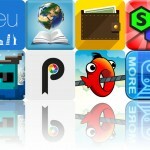 iSlash is available for free for a limited time. It has a 4.5-star rating with a total of 16531 ratings. Bloom Box ($0.99 → Free, 20.5 MB): Blast boxes to cause blossoming chain reactions in this puzzle game. You're provided with a limited amount of boxes in each level. Some boxes can be moved while others can not. Strategically reposition the boxes around the level in order to cause a chain reaction of blossoming flowers to collect all of the stars. 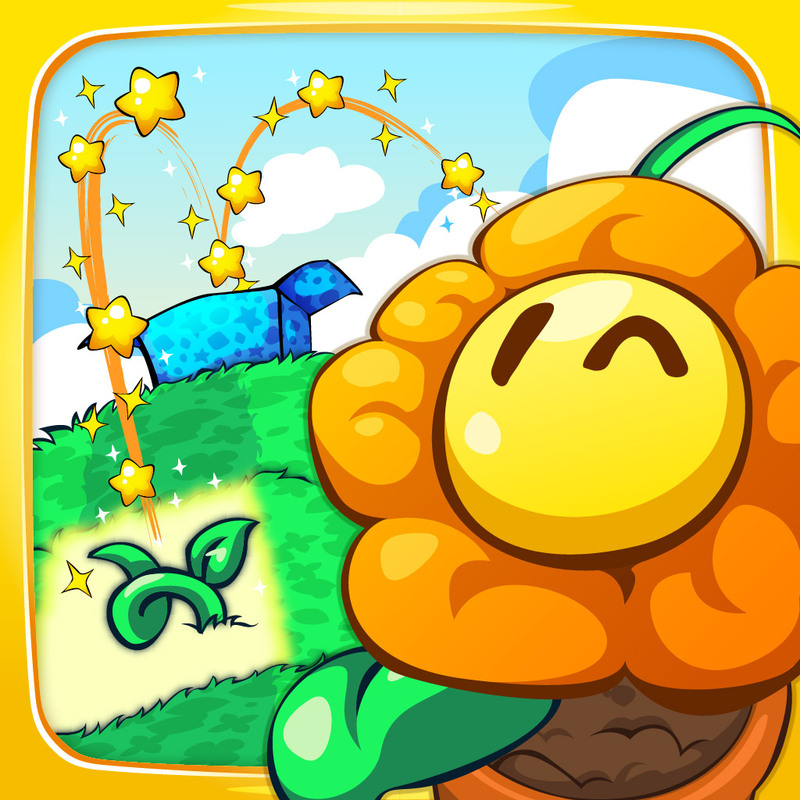 The game includes four environments, 120 levels, and achievements via Game Center. Bloom Box is available for free for a limited time. It has a 4-star rating with a total of 39 ratings. Thoughts 2 ($1.99 → Free, 596.4 KB): A note taking app that allows you to manipulate text in a satisfying new way. You’re able to create as many notes as necessary. The first line of your note will act as its title in the main list view. While typing away, your text cursor is always accompanied by a grabber. This grabber allows you to move the cursor freely around the screen or move it in small steps via the left and right arrows. You’re able to double-tap on the screen to select a single word, triple tap to select an entire paragraph, and quadruple tap to select all of the text in your note. Swipe right to left to reveal the edit menu, which will allow you to copy, paste, undo, and redo text. Thoughts 2 is available for free for a limited time. It has a 4-star rating with a total of 5 ratings. ReplayCam - Slow Motion Replay Video Camera ($1.99 → Free, 1.3 MB): Add slow motion replays to your videos with this photography app. 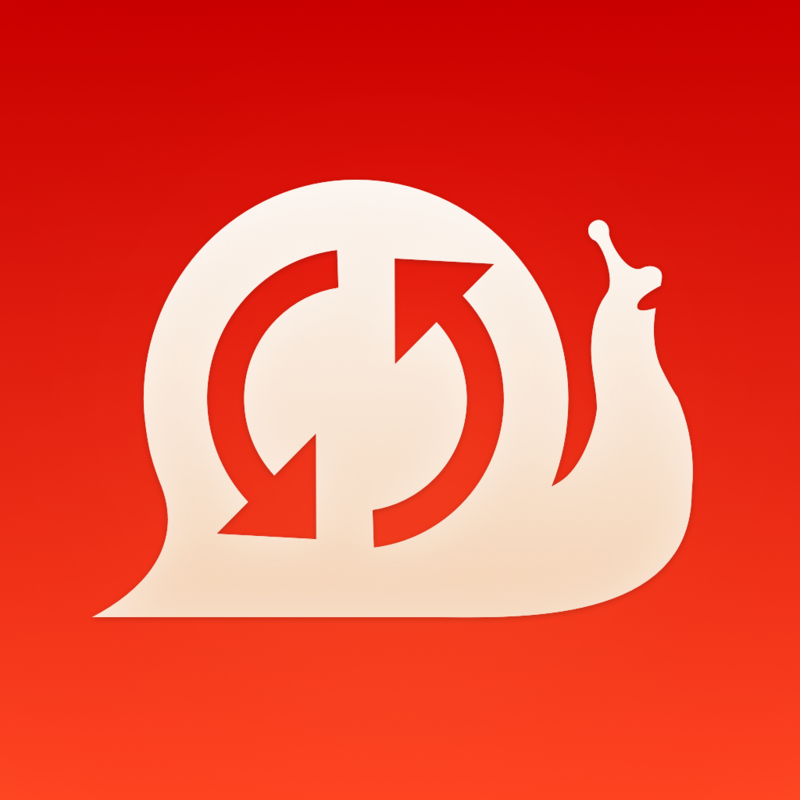 While recording your video, just tap and hold the replay button to add a slow motion replay. You’re able to tap and hold the replay button as long as you want. ReplayCam is able to render your videos at up to 120 FPS depending on your iDevice. The app also allows you to set focus and exposure, and includes the ability to utilize your iDevice’s LED flash and zoom in on your subject. 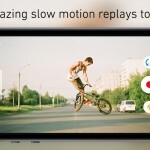 ReplayCam - Slow Motion Replay Video Camera is available for free today only (07/08). It has a 5-star rating with a total of 8 ratings. 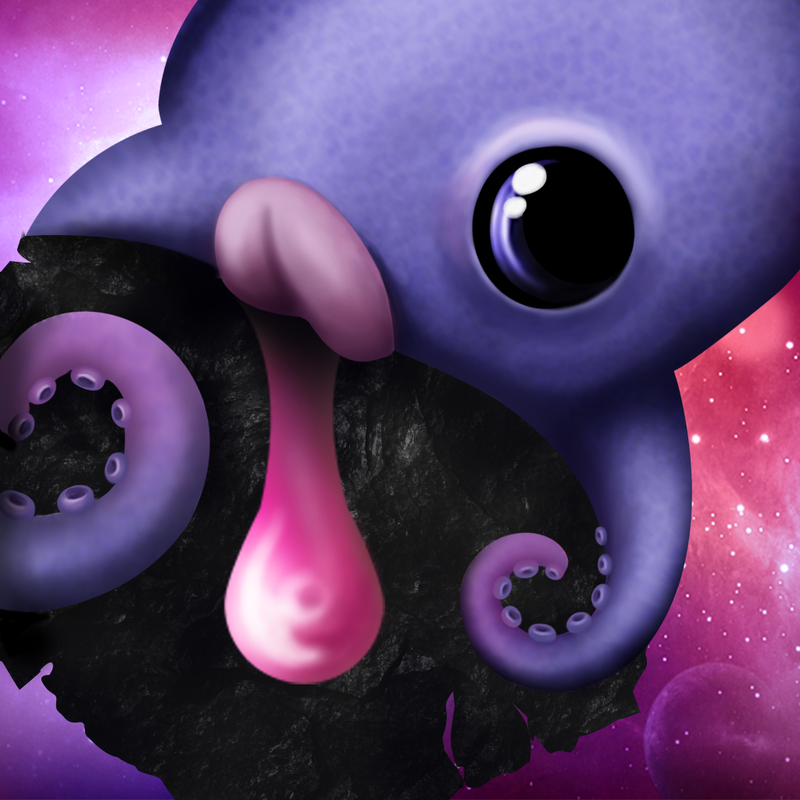 Hungry Squid ($2.99 → Free, 106.7 MB): Save the universe from an epic collapse in this unique puzzle game. Your goal is to get as much of the squid ink off of the grid as possible by rearranging tiles. Tiles have different symbols on them, indicating where the ink will travel from that point on. You must move the tiles as quickly as you can since the clock is always ticking. The game includes six chapters, 90 levels, three modes, and achievements and leaderboards via Game Center. Hungry Squid is available for free for a limited time. It has a 4-star rating with a total of 143 ratings. 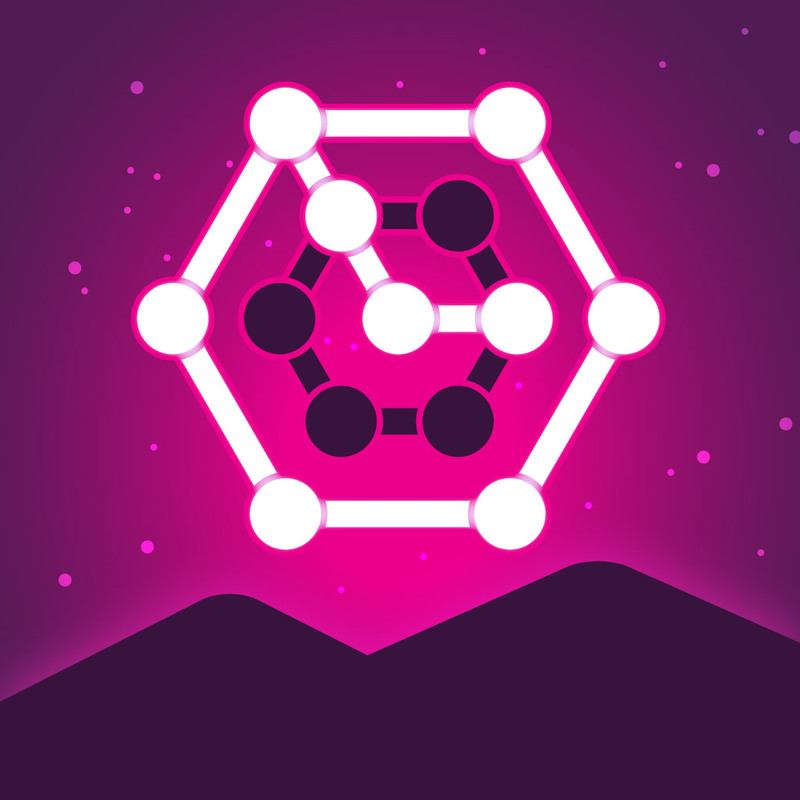 Glow Puzzle ($0.99 → Free, 17.8 MB): You're going to be glowing with satisfaction after conquering these challenging puzzles. The object of the game is to connect all of the dots in each puzzle without reusing any completed paths. Just tap to pick a point and tap another to connect them. The game includes more than 650 puzzles, a glowing neon theme, animated solutions, and achievements via Game Center. Glow Puzzle is available for free for a limited time. It has a 4.5-star rating with a total of 1452 ratings. You're able to watch each knot tie itself, and you can pause or adjust the speed of the animation at any time. You can also rotate each knot 360 degrees, and zoom in using multitouch gestures. Knots can be broken down by category or class, and they can be added to favorites for quick reference. 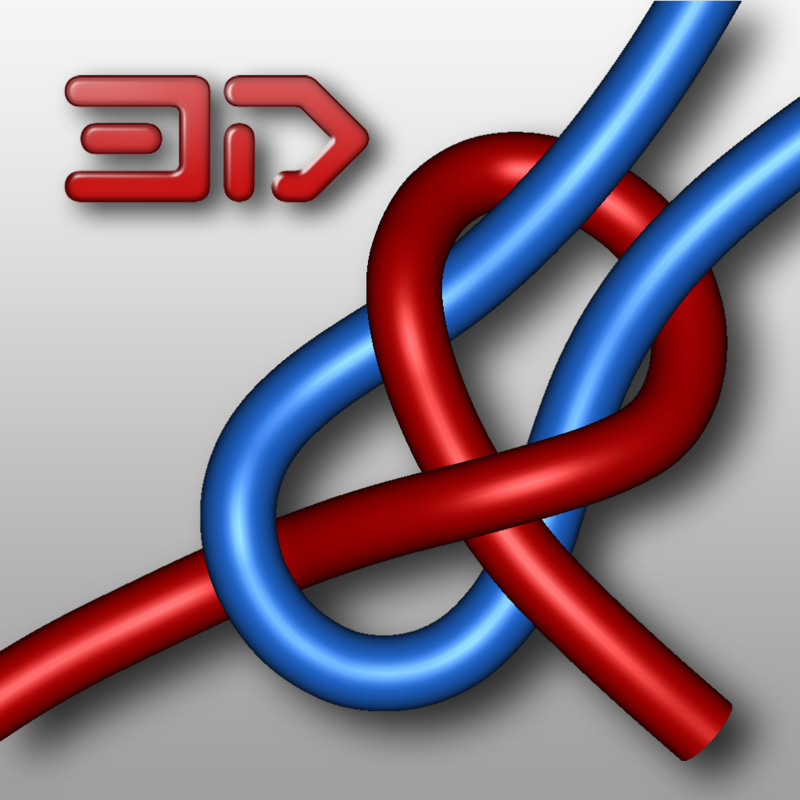 Knots 3D is available for free today only (07/08). It has a 4.5-star rating with a total of 630 ratings. 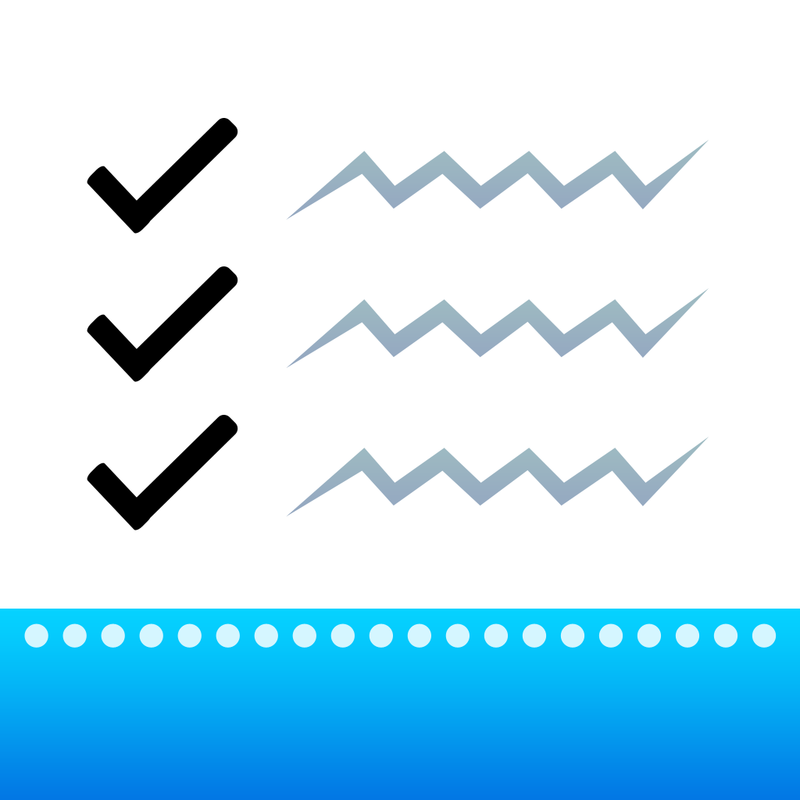 Pocket Lists – To-do List & Checklist ($4.99 → Free, 19.0 MB): A powerful task manager that will have no problem replacing the stock Reminders app on your iDevice. It includes everything you'd expect from a task manager including the ability to add priority levels to tasks, due dates, notes, unique icons, and location-based notifications. What makes it special, however, are its power-user features like the ability to understand due dates and priority levels from inputted text, built-in OCR, calendar syncing, and list collaboration via the Internet, Wi-Fi, or Bluetooth. Pocket Lists – To-do List & Checklist is available for free today only (07/08). It has a 4-star rating with a total of 361 ratings. You’re put in control of a little caped bluebird named Mojo. Your job is to collect as many stars, musical notes, and balloons as possible to increase your score. Along the way you’ll have to dodge trees, bees, and birds to avoid crashing to the ground. Just slide your finger up and down the screen to control Mojo’s vertical movements. You’re able to dash through your enemies with a tap to increase your multiplier. You’re also able to compete against your friends via Game Center leaderboards and earn all kinds of achievements. 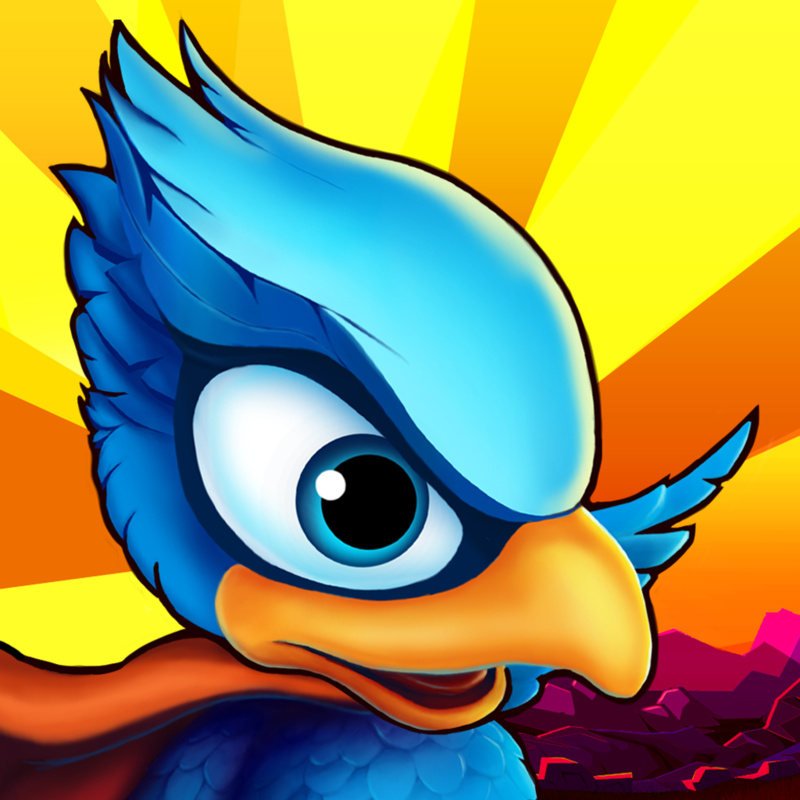 Bird Mania is available for free today only (07/08). It has a 3.5-star rating with a total of 34 ratings. 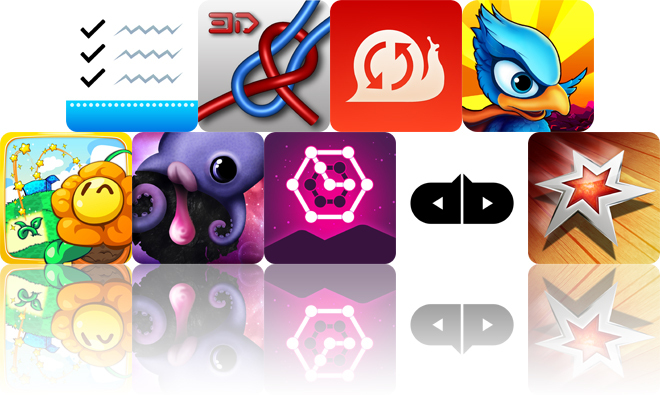 iSlash HD ($1.99 → Free, 52.4 MB): Carve down a variety of shapes as quickly as possible in this fast-paced puzzle game. Just swipe your finger across a section of the shape to lop it off. You must keep all of the bouncing stars in the same section in order for your cut to count. The game includes 240 levels, power-ups, multiplayer, and achievements and leaderboards via Game Center. 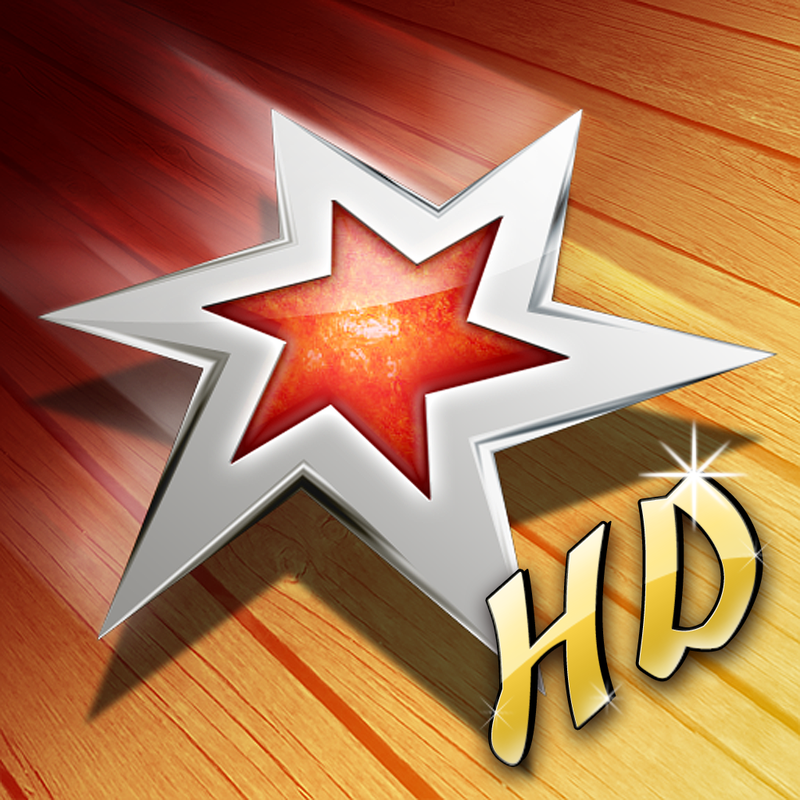 iSlash HD is available for free for a limited time. It has a 4.5-star rating with a total of 2050 ratings.